Gaming reviews are a new thing here at TechnoBuffalo. If you'd like to read a bit about how we plan to cover the titles we review, from the way we'll play to the way we'll award scores, check out the small article published alongside our first review. 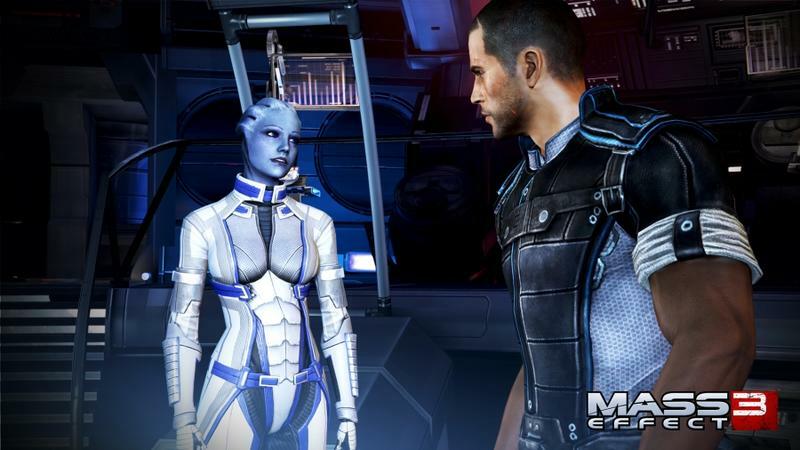 It's time to strap in and go over BioWare's third effort in the Mass Effect universe. 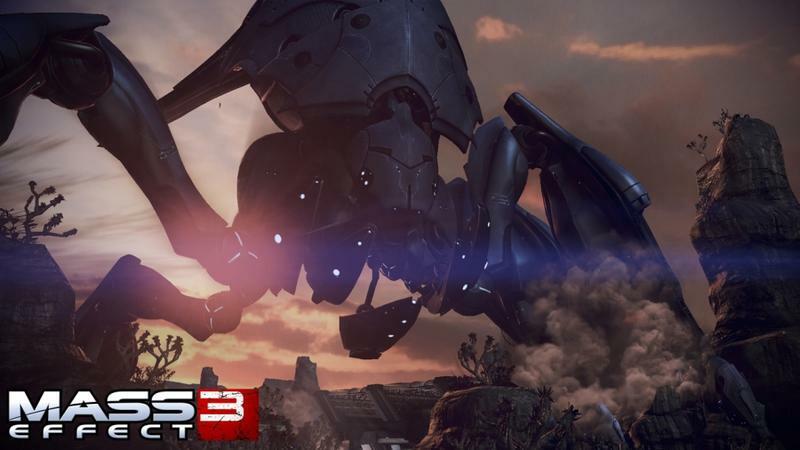 Mass Effect 3 is one of the biggest video game launches of 2012. This trilogy's conclusion has already dropped for the PlayStation 3, Xbox 360 and PC platforms. It's, so far, been met with all sorts of reception from both fans and critics. This is our take on Commander Shepard's final moments. If one single element were to define the Mass Effect gaming experience, I'd say that it would be the franchise's narrative. 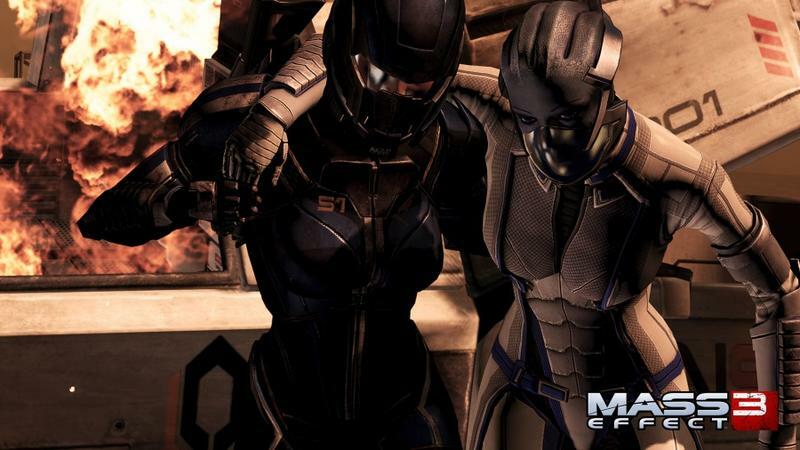 BioWare's Mass Effect universe is one that's packed with storylines, characters and events. It's a unique entry in the world of science fiction that manages to combine standard genre staples with original ideas and concepts. Mass Effect is huge. The story in Mass Effect 3, aside from the conclusion (a point that I'll address later), is one that I'll happily label a success. As has become standard with the series, there are moments of bliss, sadness, cheese and questioned morality throughout the entire campaign. The fact that this game is the conclusion to a trilogy seems to have forced BioWare's hand in playing towards fan service with character cameos and scenarios, but that never takes away from the high points of the experience. Choices still play a large role in the bulk of this quest, and there are times when you'll have to consider which factions and races you'll lose by making certain decisions. That is, afterall, one of the most beautiful things about Mass Effect. Depending upon how you play the game and who you choose to help or hinder, you'll have a completely unique experience. That goes especially for the third game in the series as you're able to import your campaigns from both Mass Effect and Mass Effect 2 into this journey. It's too bad, then, that so many gamers have experience problems when it comes to bringing in their own Commander Shepards. I'm lucky; I always choose the default appearance when it comes time to make characters in games. My Commander Shepard, therefore, showed up normally. Most gamers, however, had to completely rebuild their characters upon importing them. Even then, unfortunately, the results have not been spot on. 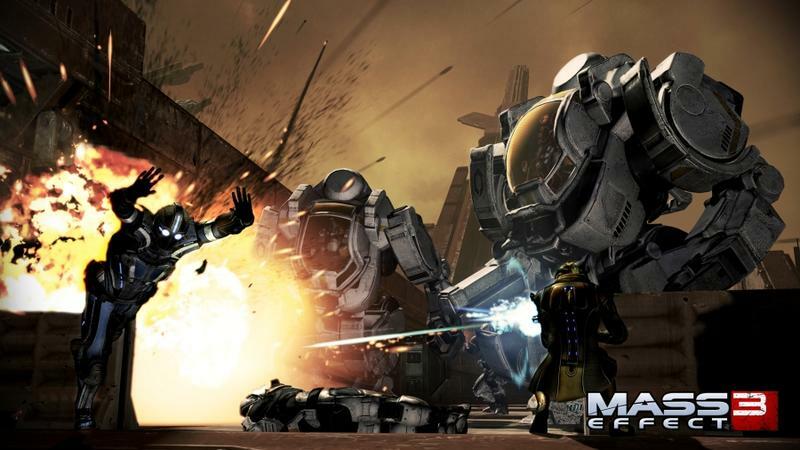 Gunplay and combat, for the most part, feel the best that they have throughout this trilogy in Mass Effect 3. Weapons each play differently, and the moment-to-moment use of powers happens fluidly and with a sense of purpose. There was never a time when I felt that random spamming of abilities and artillery would be the best way to dispatch an enemy. That speaks well for the tactical nature of combat and how it plays out in the final game. You'll take each combatant down, one at a time, in ways that encourage the best use of powers and weaponry. I did find, however, that taking and leaving cover was not as good as I remember it being in Mass Effect 2. Perhaps the problem here is that so many other games achieve this mechanic in better ways nowadays that BioWare's effort doesn't feel as strong by comparison; but, I was never satisfied with rolling in between cover or popping up to shoot. It felt slow and rigid, at times, and I often decided to ignore cover completely during small skirmishes. Series staples like characters, dialogue, progression and romance all feel intact here. Mass Effect 3 plays like Mass Effect 2.5 in those regards. That's fine from where I'm standing, because each of those points were done well enough in the sequel that they required either minor touch-ups or no attention at all. While it may not be so present that it becomes a full-on distraction, the simple fact of the matter is that your ability to "win" in Mass Effect 3 comes down to your score. In a character-driven, story-filled, action RPG like this one, it's strange to consider that every decision you make in the galaxy adds (or doesn't) to your final score. This score is referred to as your Galactic Readiness; it indicates exactly how ready your galaxy is to fight back against the Reapers (the main villains), and it demonstrates how likely or unlikely you are to survive. 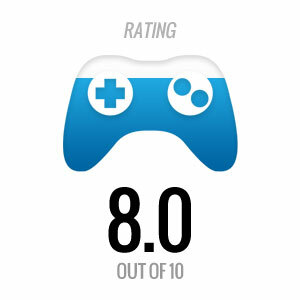 In a game that otherwise thrives on its own elegance, this whole "score" concept is a weird one. The conclusion to this epic trilogy, with all of its fanfare and muster, is a test based on a score. Put that way, Mass Effect 3 seems less like the journey than it actually is. I found that my experience was made better when I chose to ignore my Galactic Readiness entirely. I went on sidequests because I wanted to see the story evolve, not because I wanted more war assets and a better probability of success during the closing moments of the campaign. While on the subject of rewards, Mass Effect 3 is really great about encouraging players to look over almost every nook and cranny of each level and mission. Branching paths will almost always point you towards upgraded gear or pieces of armor, and that encourages players to take their time blasting through missions. It also fuels play session addiction. There were times when I was ready to turn in for the night, only to find myself hovering over the Galactic Map selecting a new sidequest for conquering because of the potential upgrades within. Mass Effect 3 retains the great sense of art direction and style that BioWare's been crafting since the launch of the universe. Planets, ships and locales feel mostly diverse, when you're not running through grey hallways, and the game represent a large scale of color and design. The 2D distance work, however, is not so spot on. There are moments, particularly on the Citadel, when you'll pan around the environment and see absolutely terrible cutouts of faux-NPCs in the distance. In a game that works so hard to establish a sense of immersion, these points stick out and manage to break you out of the moment frequently. Throughout my playthrough, I was hit with a number of minor glitches and hangups. To a certain extent, and this is typically the fault of the gaming medium, any game as large as Mass Effect 3 is bound to launch with its own host of bugs. As gamers, we expect them. However, throughout the course of my play in this game, I encountered several crashes, hang-ups and graphical pop-ins. They caused me to die during big encounters, lose focus in important conversations and reboot to previous checkpoints and saves while on missions. I'd never go so far as to call this game broken, it's far from that point. But, Mass Effect 3 arrives with technical problems. Until BioWare issues several patches, expect them to stick around. If you've been following almost any gaming community since the release of this trilogy's conclusion, you've more than likely seen discussion concerning the ending of Mass Effect 3. In short, gamers are upset. I don't think it's fair to spoil the plots of games within review coverage, so I'll be avoiding the exact reasons for all the hate centering around the wrap-up of this entry from BioWare. I will, however, gloss over why I agree with the frustration. Mass Effect is a franchise that's been built on a foundation of choices and outcomes. Players, since the onset of the original game, have been tasked with making decisions that shape their personal gaming experiences throughout the entire trilogy. After nearly 90 hours of play and unique decisions, one would expect each player to experience an ending that's meaningful to their time spent. 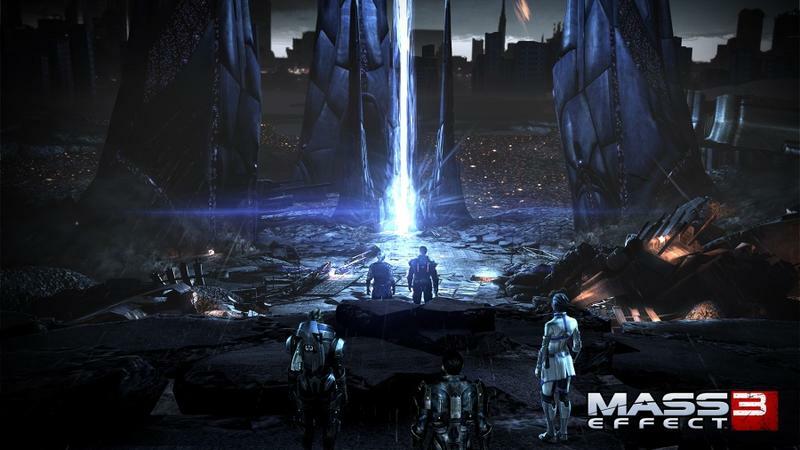 Mass Effect 3, however, does not present a set of wildly unique endings. You have, essentially, different flavors of the same resolution when this conflict comes to a close. There's room for discussion and interpretation in each, but it comes down to, unfortunately, finite happenings and the changing of an explosion's color (no, I'm not kidding about that last bit). With that said, I completely understand the overwhelming sense of disappointment that came from the fan-base near the launch of this game. It doesn't help, moreover, that the last several hours of the game feel like playing down the course of a funnel. You can sense the linearity coming and pressing in on all sides as your Commander Shepard reaches the end of this story, and that completely stands in contrast to what most of us fell in love with about the Mass Effect universe in the first place. It's that forced linearity that caused me to dip the score you see at the base of this review. 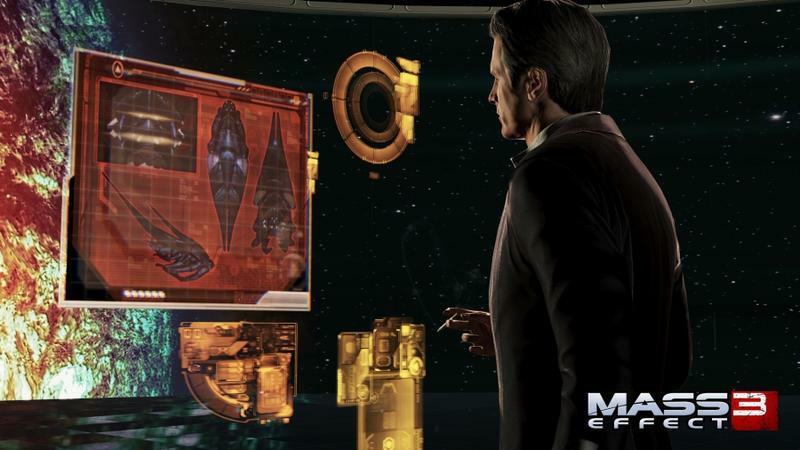 The end of Mass Effect 2 had players' decisions come to fruition. Depending on your choices, both in the moment and throughout the game, crewmates both lived and died. The experience felt wholly dependent upon your play and logic. Here, however, it feels like a straight line with fake branching paths. And it plays that way for several hours. 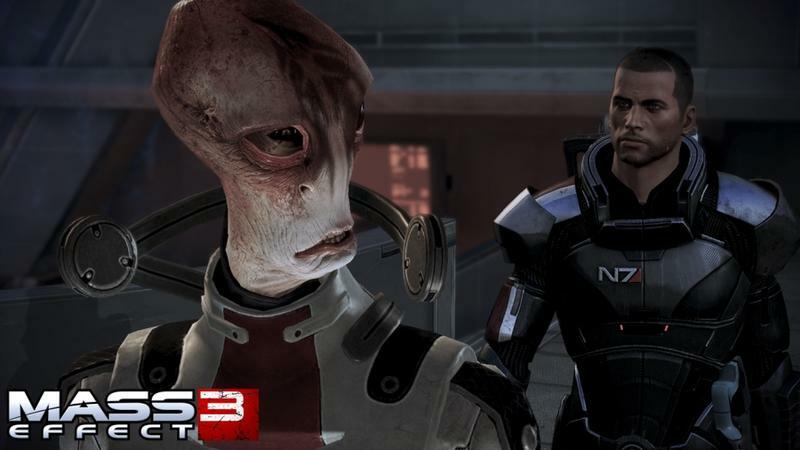 Getting down to the bottom line: is Mass Effect 3 worth buying right now? Despite the conclusion and the graphical problems, Mass Effect fans will find around 20 hours of pure bliss in this package. The storyline comes rife with callbacks to big moments and characters in the series, and that sort of thing goes a long way in pleasing veteran fans. Seeing your personal Shepard's story evolve is well worth the price of admission as well, but take heed now and understand that the ending of this trilogy may leave you more disappointed than satisfied. The multiplayer elements, while certainly not necessary, do add a bit more value to the experience. They can be addicting, in a good way, and they'll let gamers experience the Mass Effect universe from a completely new perspective. Personally, the multiplayer doesn't make me like this franchise any more or less than I already do, but it didn't detract from the overall project. Enjoy it or don't, realize that it's just there. 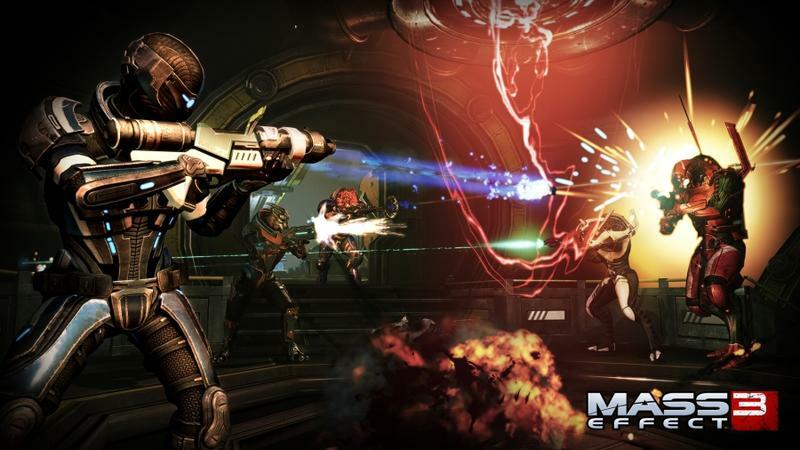 Is Mass Effect 3 worth $59.99? Yes. 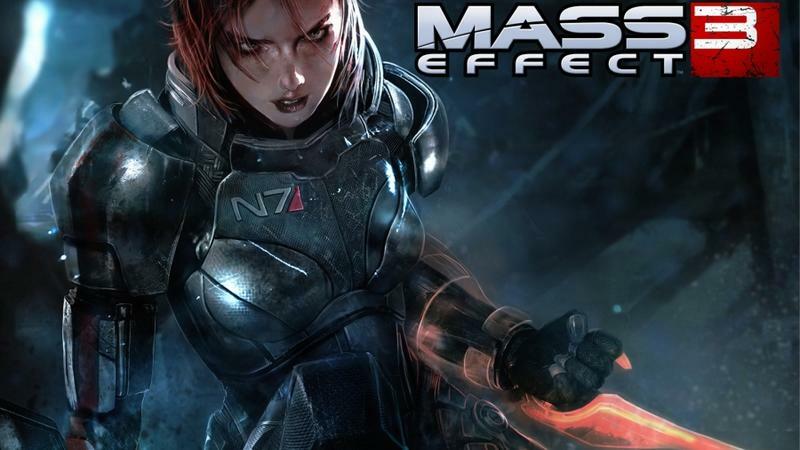 Our review of Mass Effect 3 was completed using a retail copy of the game that we purchased. We reviewed the Xbox 360 version of the game with both discs installed on our console's hard drive. We completed the title on normal difficulty with approximately 25 hours spent in the single player campaign. We did not download or play any of the DLC.